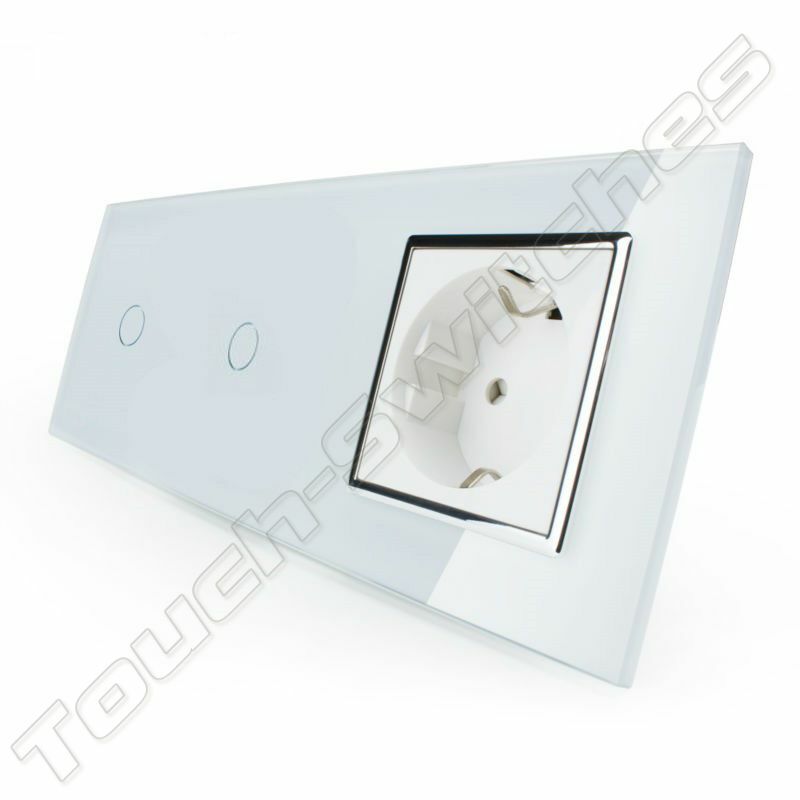 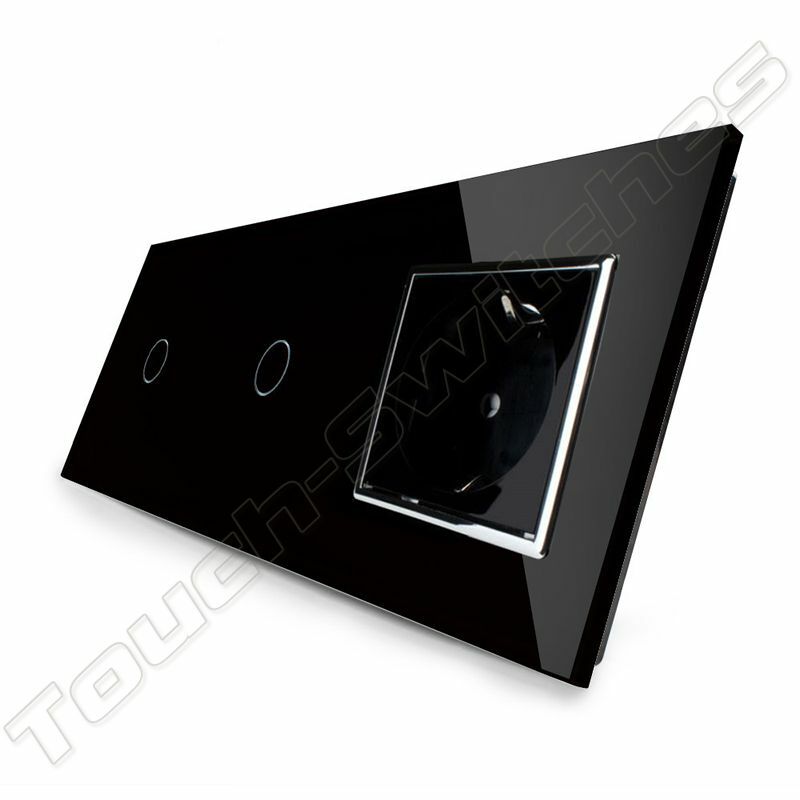 This design wall socket is equipped with an earth leakage circuit breaker and crystal glass housing. 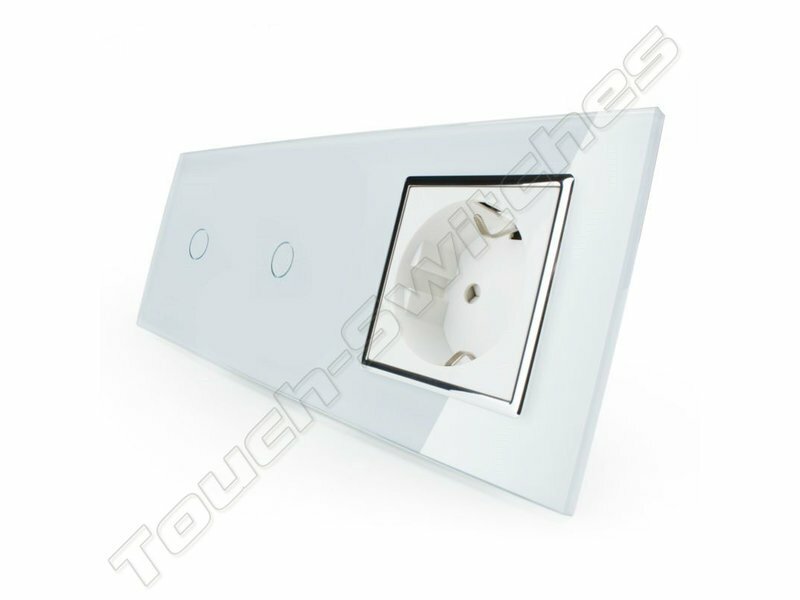 It is easy to install and connect as any other wall socket. 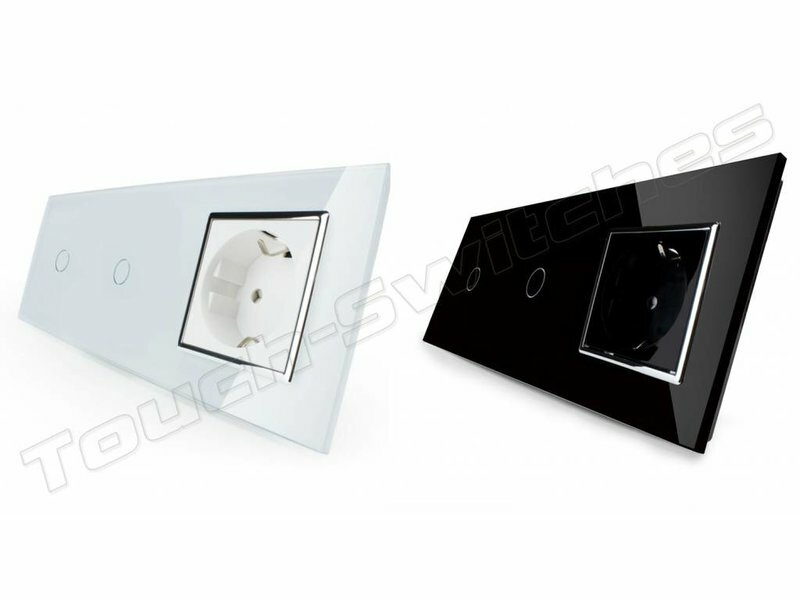 Available in black and white version. 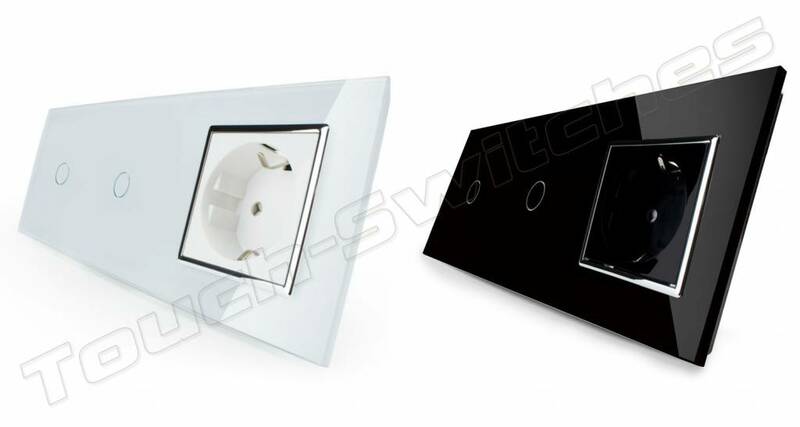 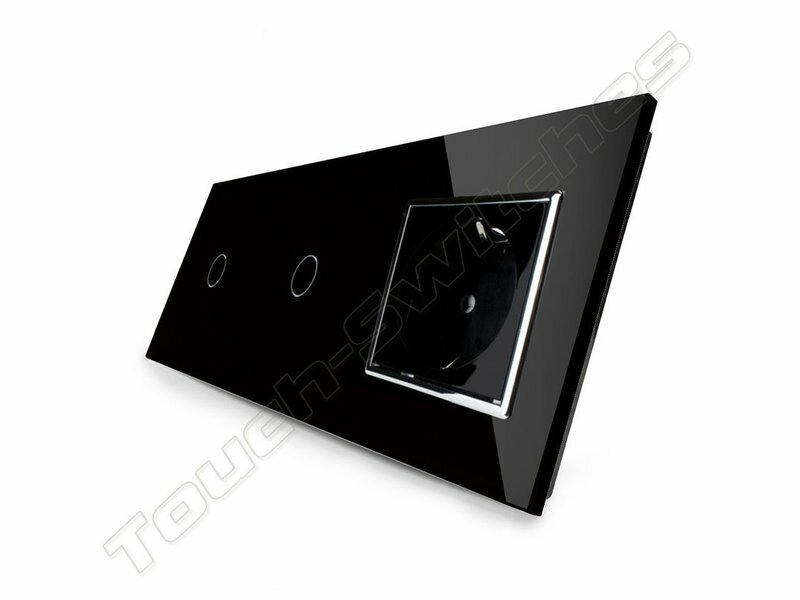 If you want to use the Touch Switches for (LED) lamps below the (minimum switching range) 15 Watt and with Touch Dimmers for lamps below the (minimum dimming range) 25 Watt, you can use our Led adapter that is easy in the space behind switch and fits the lamp itself. 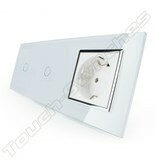 Ideal for use with LED lamps.